You solve production challenges, monitor pipeline health, and improve throughput for manufacturing and oil/gas companies. Drawing upon our 20+ years in the control and automation space, we quickly hone in on the value you deliver and generate demand in this competitive, conservative market space. TREW Marketing helped Vertech develop their marketing strategy and plan their marketing activities to revolve around producing high-quality content that moves their target audience through the pipeline. These projects had an immediate impact on Vertech’s website traffic, inbound leads and new contacts. 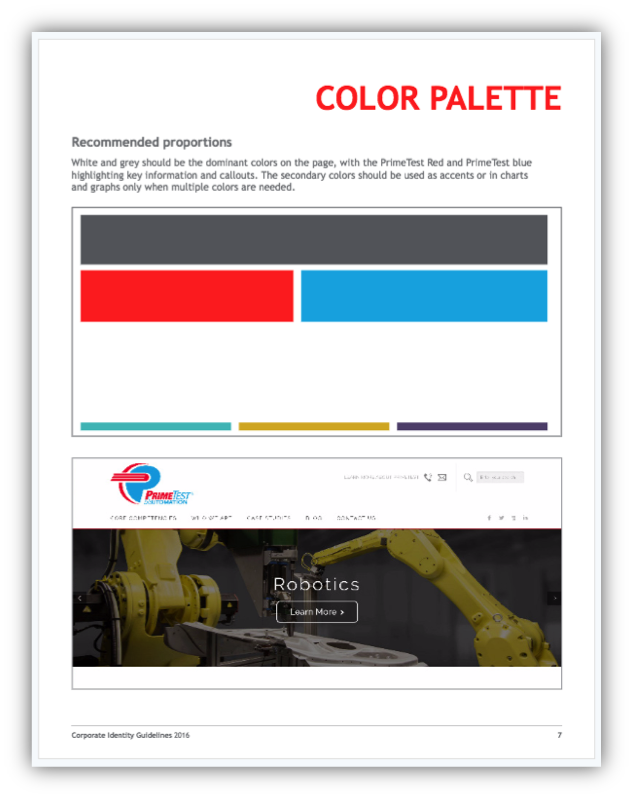 TREW Marketing worked with the leadership team at PrimeTest Automation to develop a new website, a positioning and messaging foundation, and a visual style guide. These projects would help streamline all outbound and inbound content with a strong message and visual identity while giving their internal team a unified focus and message. 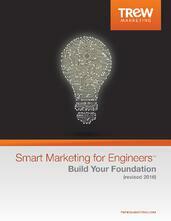 If your marketing plan looks more like a checklist and less like a strategic document, you need this ebook.